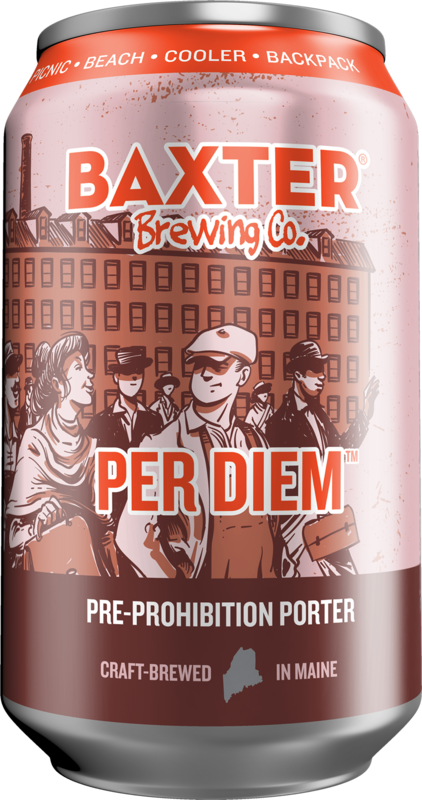 Pamola Session Ale—formally Pamola Xtra Pale—was Baxter’s first production release in January, 2011 and still cozies up very closely to our collective hearts. 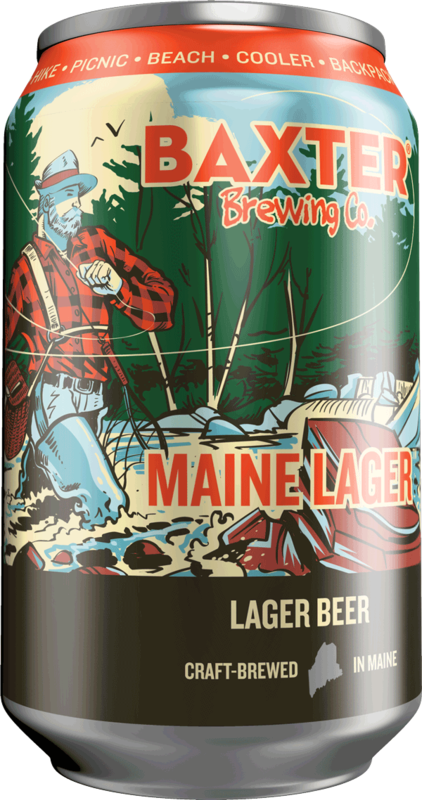 Paving the way for session ales in Maine, before session ales were even a common category, Pamola blurs the line between pale ale, cream ale and, with its distinct dry, lingering finish, a German lager. 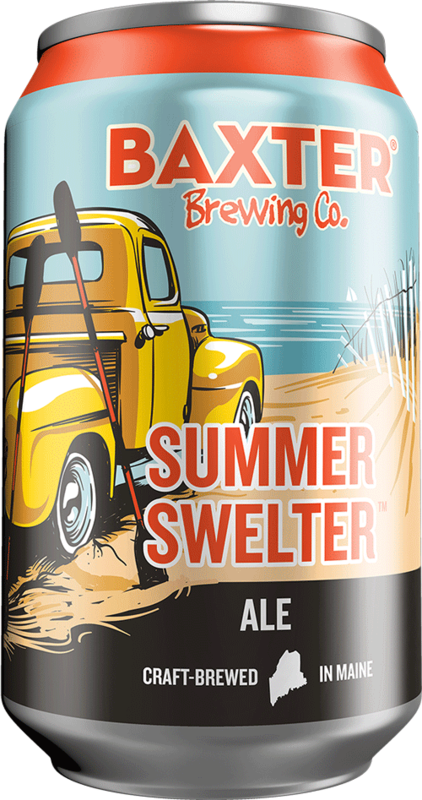 Given way-too-long to mature, Mother Nature has transformed Pamola into something truly special, extremely dry, smooth and crisp, that both seasoned Craft drinkers and folks new to the category can equally appreciate and enjoy. 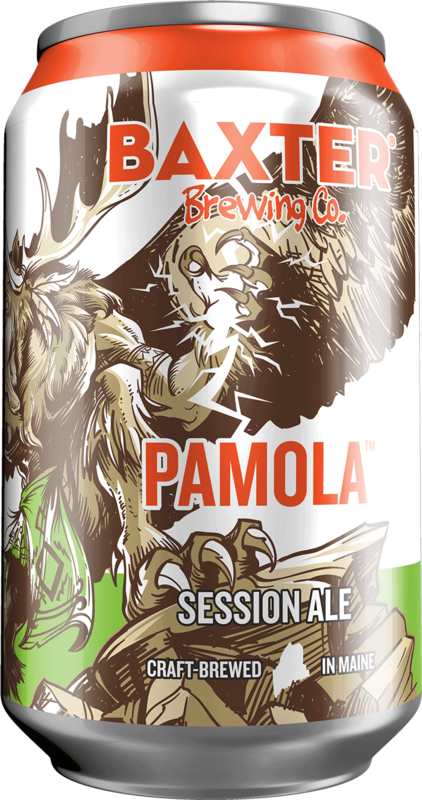 With an exciting new look and feel, and a very slightly-updated flavor and aroma, Pamola continues to satisfy, can-after-can. 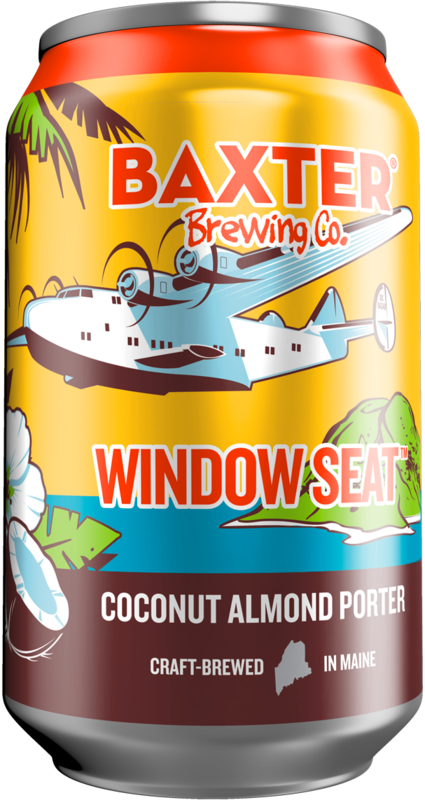 As our friends at Paste Magazine said, “Sometimes you just want a very light, easy-drinking, simplistic, crowd-pleasing pale ale, and Baxter Brewing’s Pamola fits that description exactly. 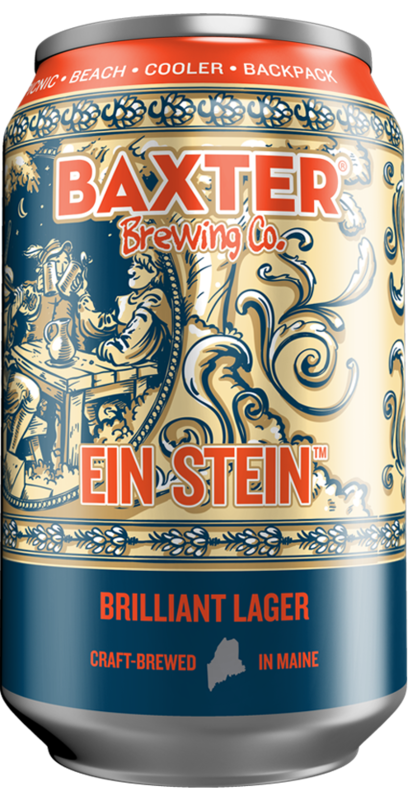 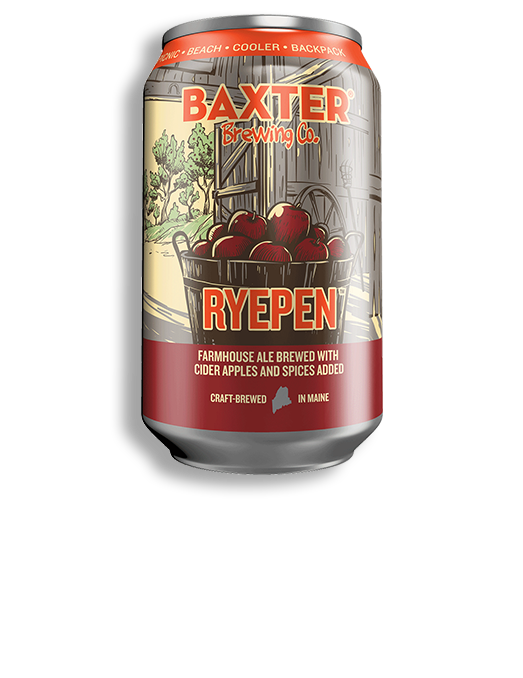 Clean and subtle, light in color and with a low volume of flavor but no flaws, one might almost think it was a hoppier-than typical lager… Pamola would be a spectacular companion on a fishing or camping trip in its native Maine—which is presumably just what Baxter intended. 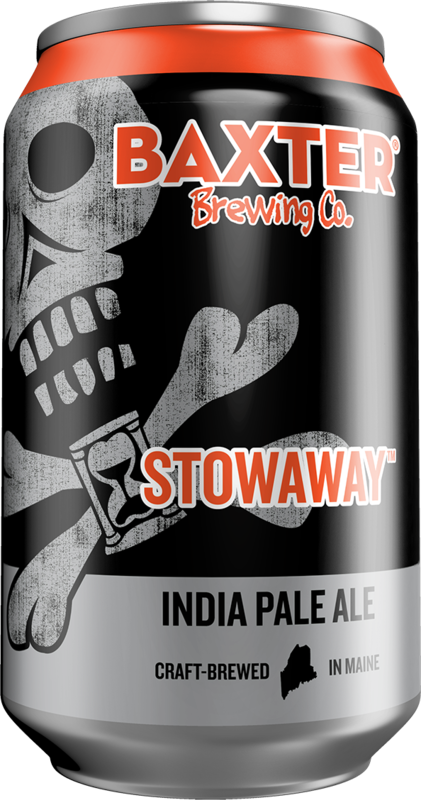 If so, it’s quite well executed.” Pairs with: burgers and fries; fried seafood; pizza; fresh, green salad; and fresh goat cheese, Swiss and Gruyere.